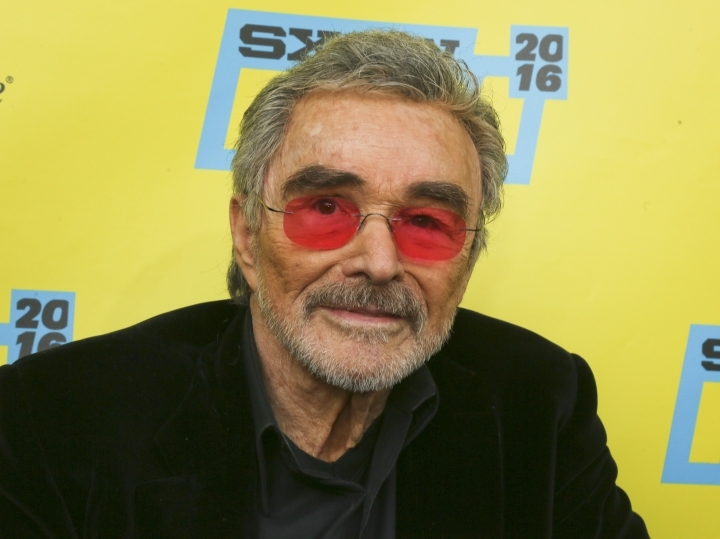 NORTH PALM BEACH, Fla. — About 80 of Burt Reynolds' friends and relatives shared memories of the late actor at a private memorial service. 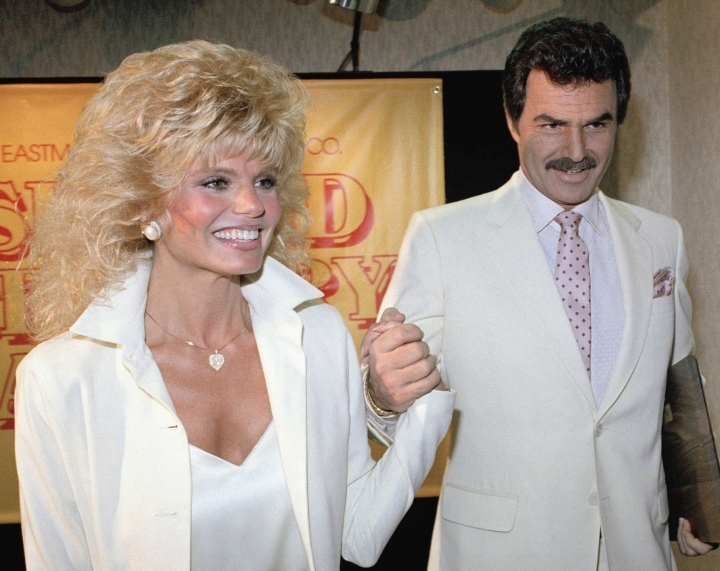 Reynolds died at age 82 on Sept. 6 at a hospital in Jupiter, Florida, and a death certificate issued Sept. 10 that was obtained by "Entertainment Tonight" said that he had already been cremated. Neither family nor officials have revealed a cause of death. Bobby Bowden, former longtime football coach at Florida State University, where Reynolds was a player, opened the service with a prayer and went on to tell stories from throughout the actor's life. Anderson, who had a famously difficult divorce from Reynolds, shared happier moments from their 12 years together, calling their son Quinton their "greatest collaboration." Other guests included Lee Corso, the ESPN football analyst who was a teammate and roommate of Reynolds in college, and former NCAA and NFL quarterback Doug Flutie.